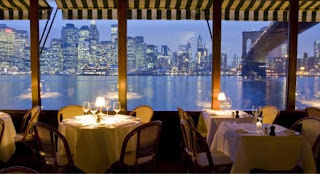 avenue ahline: NYC restaurant week coming soon .. 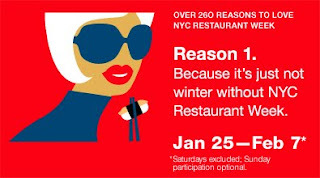 It's that time again when majority of people emerge from hibernation to experience NYC finest events, "Restaurant Week". Being an avid admirer of food .. I mean who isnt? .. I literally feel "like a fat kid in a candy store." 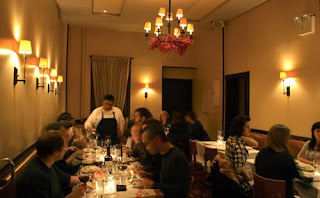 When the economy isn't doing well and more people can't afford to eat in expensive restaurants .. restaurant week is an ultimate adventure. There are several restaurants (usually pricey swanky places) that participate in this local event. 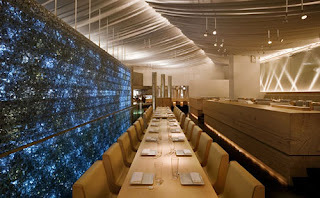 It allows customers to experience high-end dining in budget friendly prices. 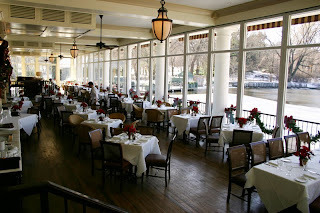 Each restaurant varies but majority have the 3 course prix fixe meals (Lunch $24.07 Dinner $35). So where do you have reservations for? 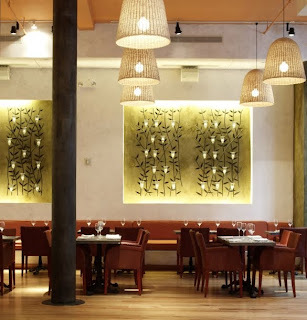 So far Fig & Olive any recommendations?